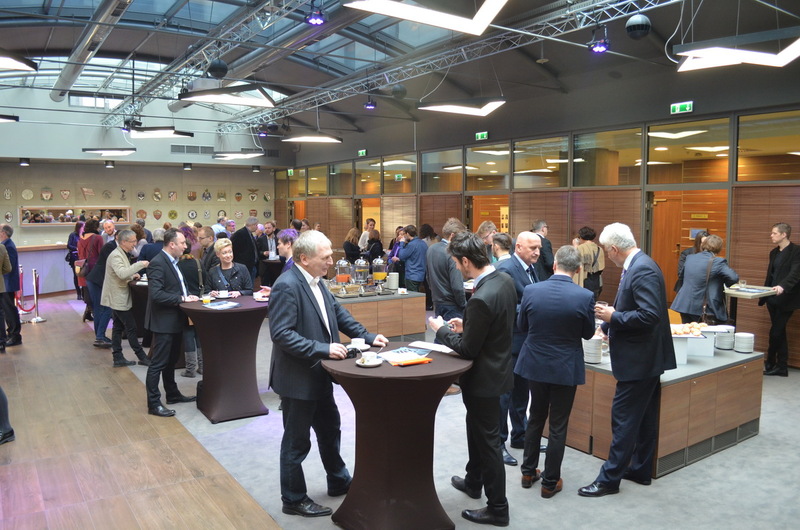 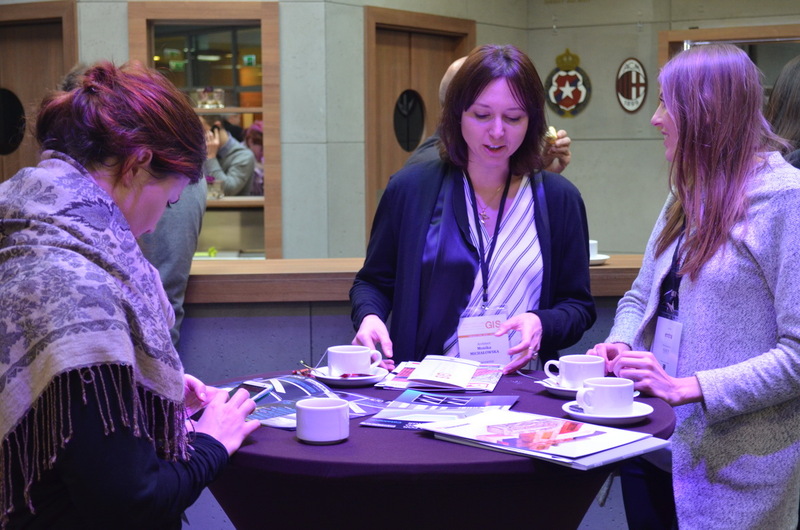 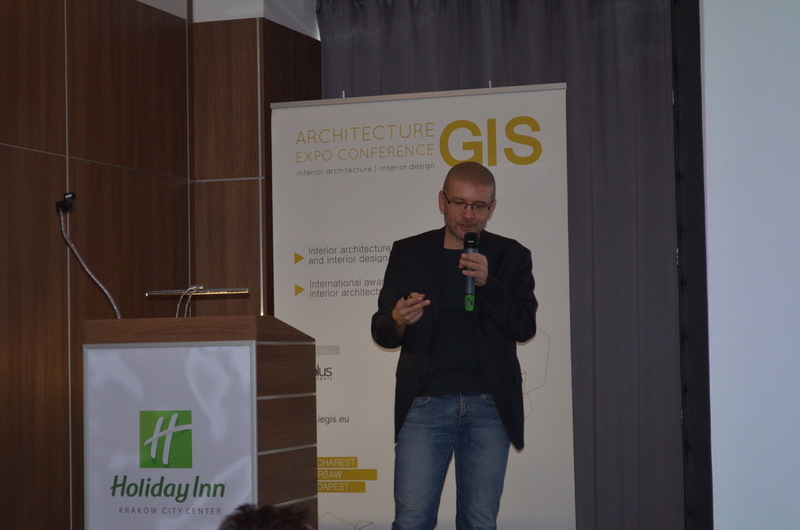 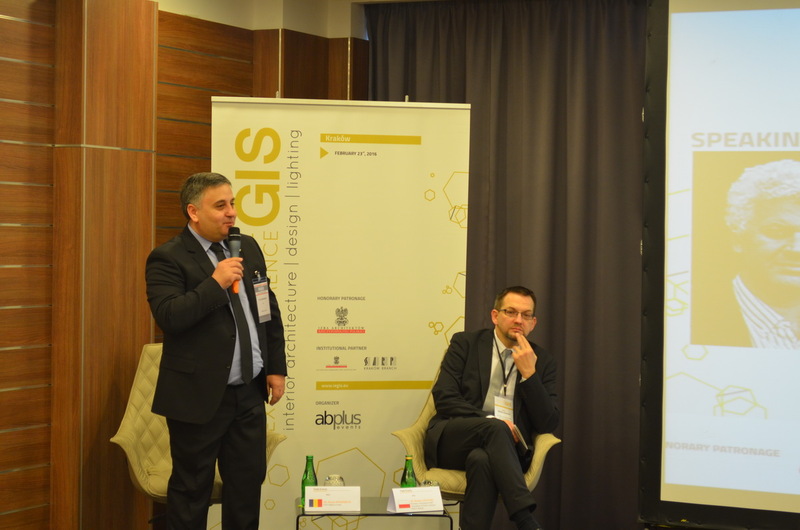 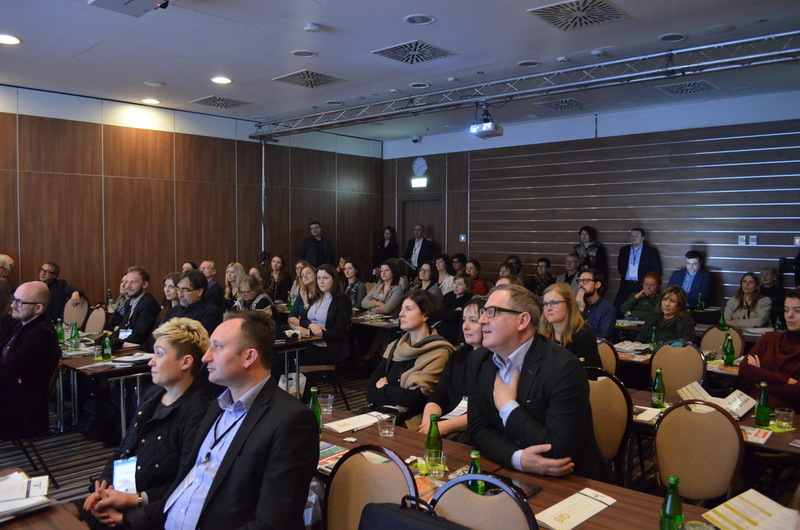 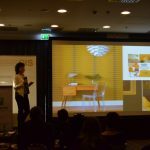 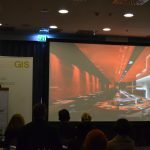 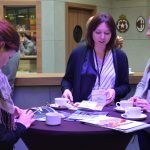 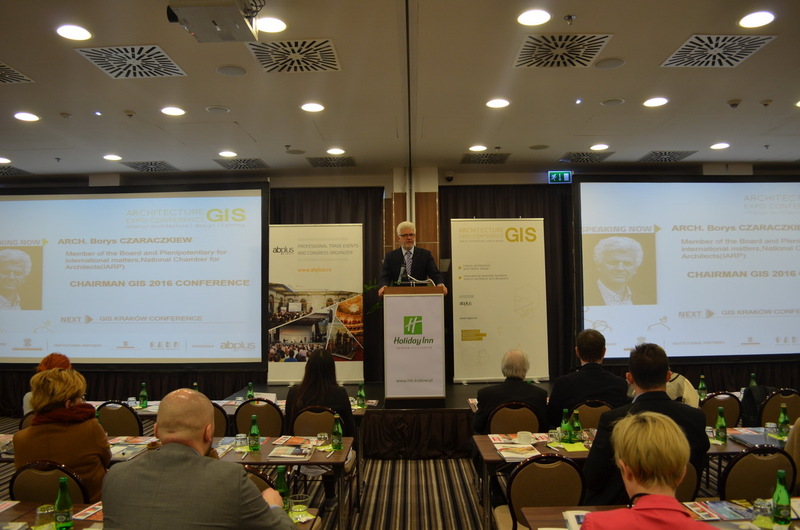 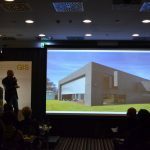 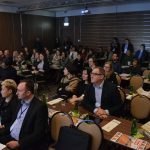 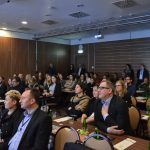 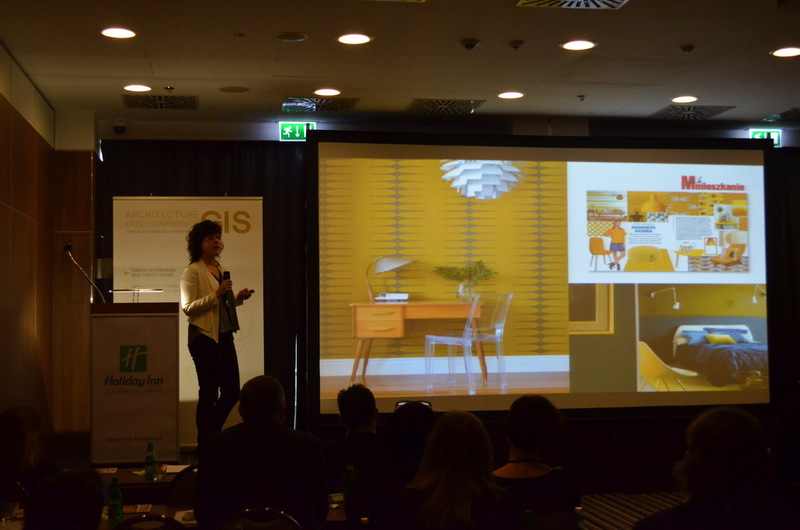 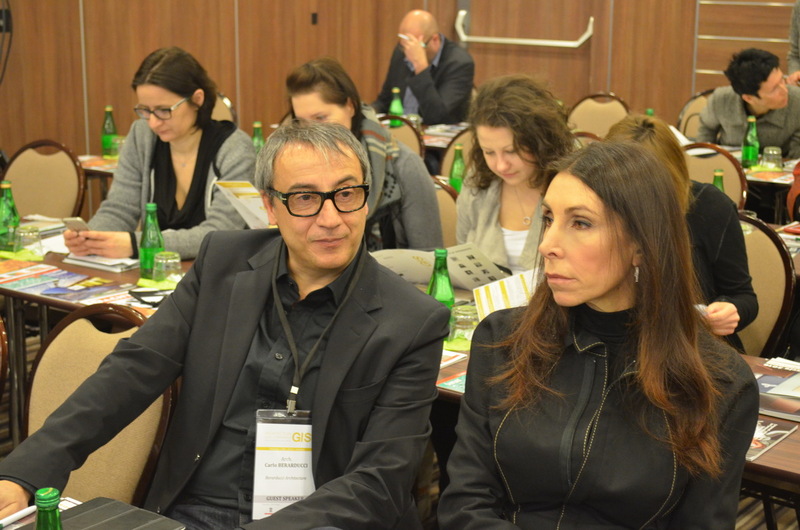 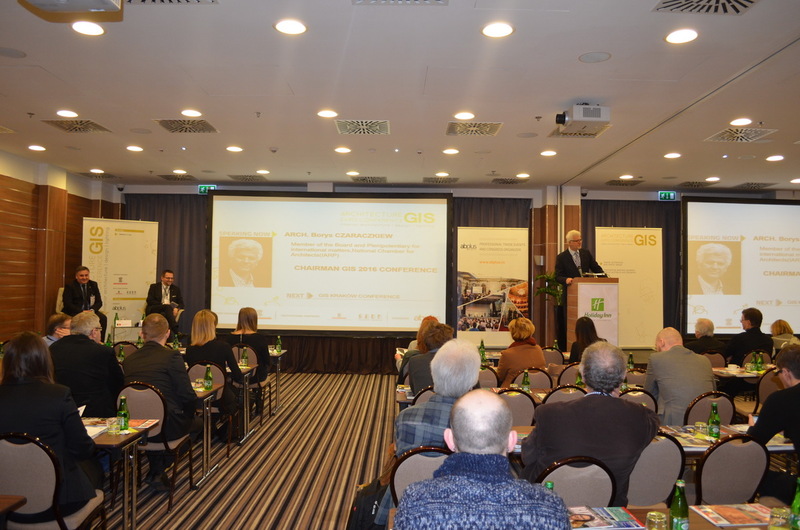 GIS – International Interior Architecture and Interior Design Expo Conference 2016 has reunited over 150 architects and designers at Hotel Holiday Inn – Congress Hall on 23 February 2016. 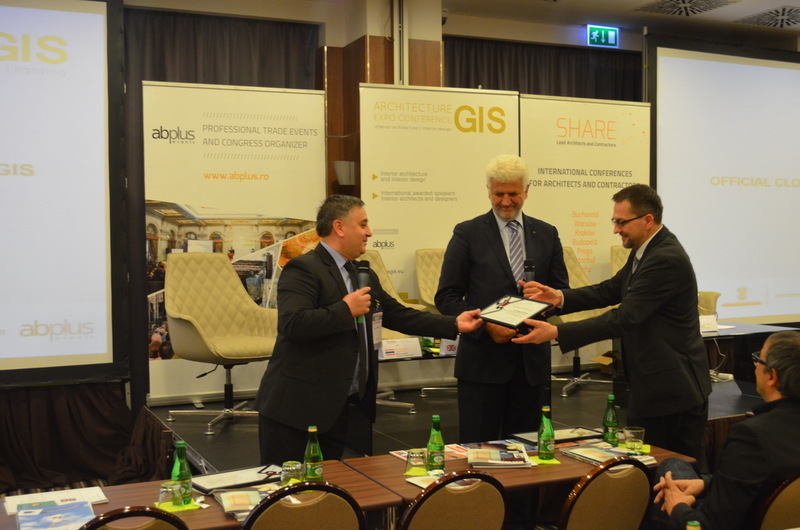 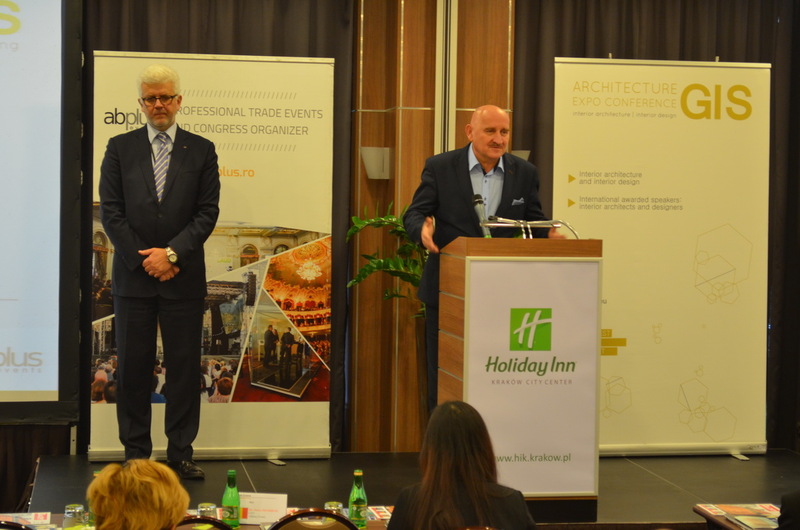 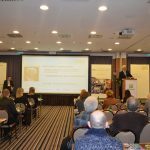 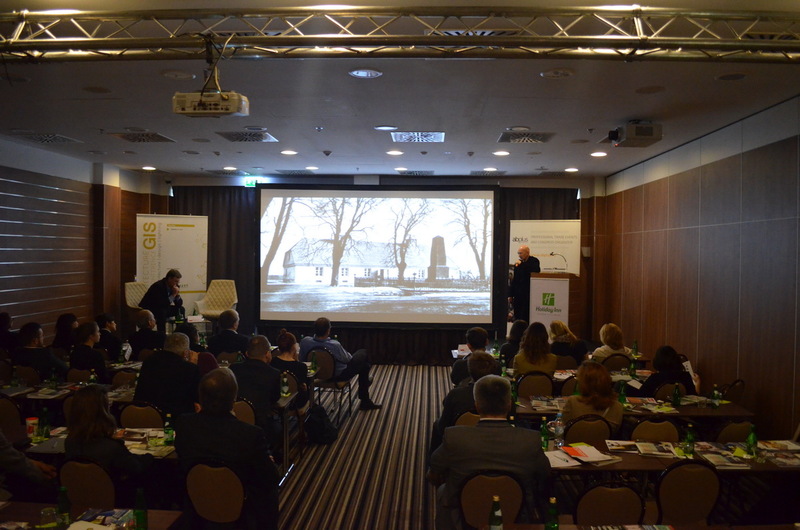 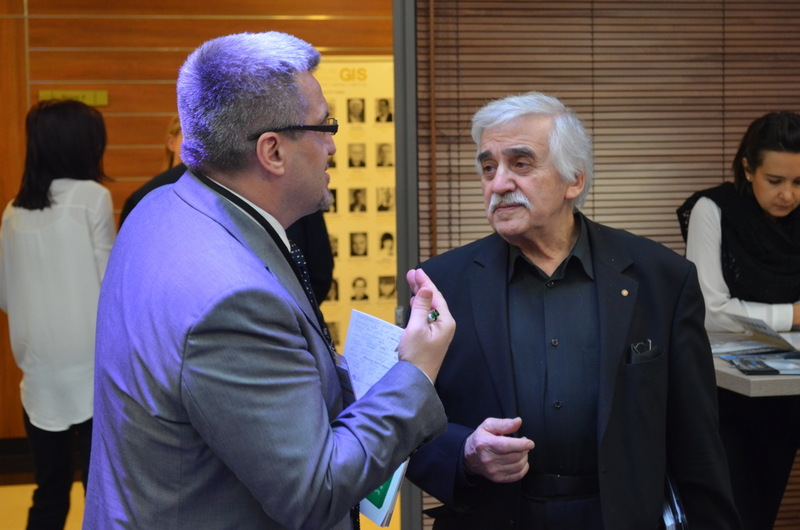 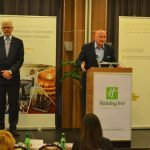 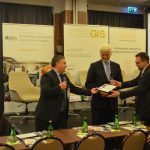 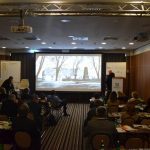 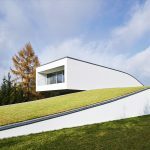 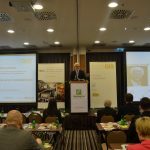 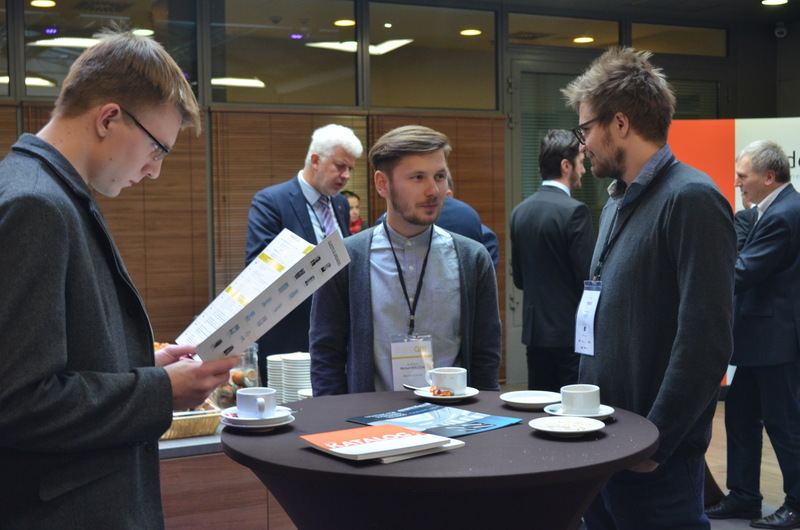 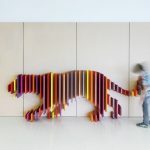 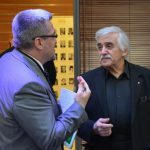 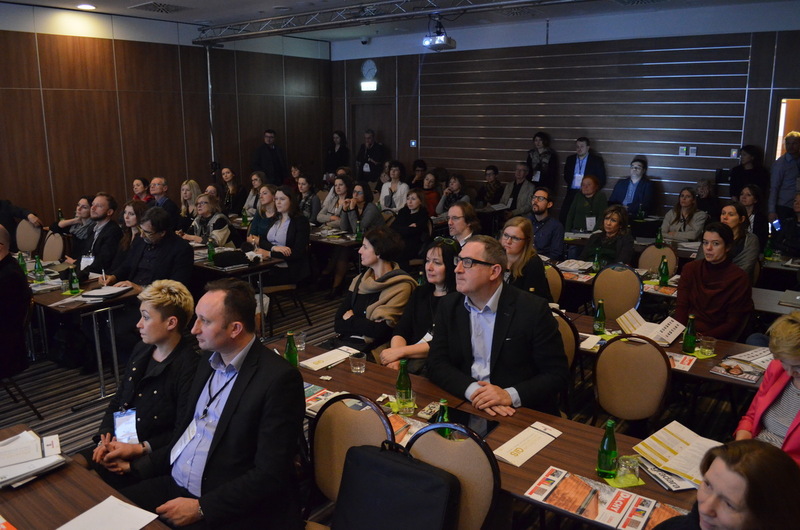 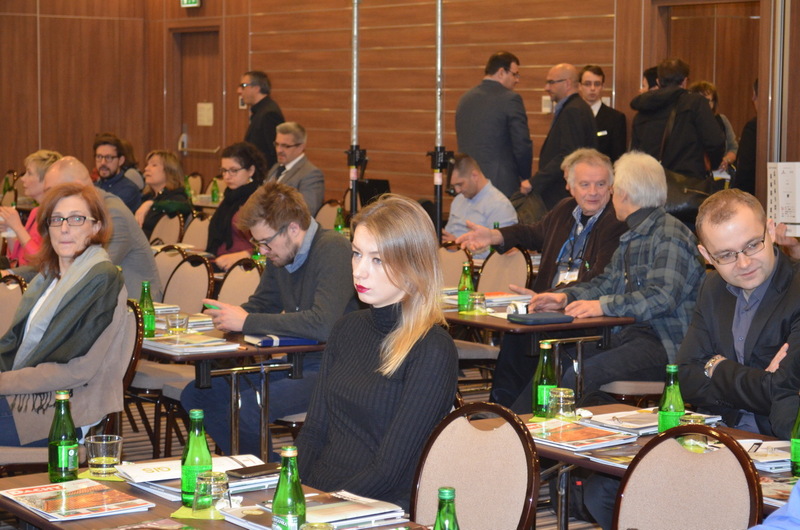 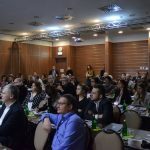 This 6th edition was organised under the patronage of National Chamber of Polish Architects (IARP) and the Association of Polish Architects (SARP Cracόw). 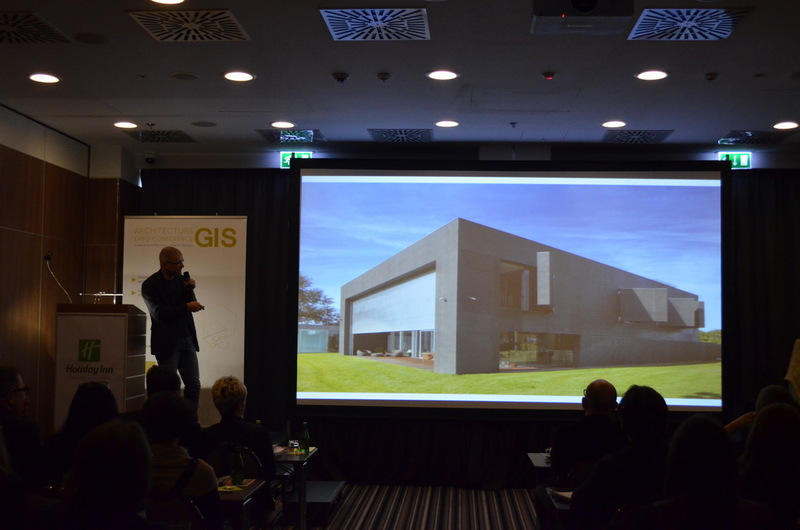 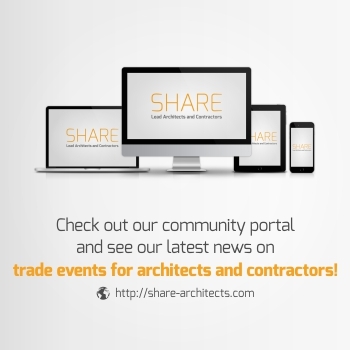 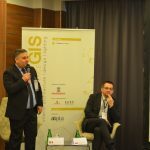 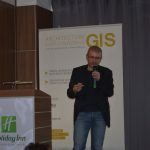 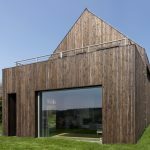 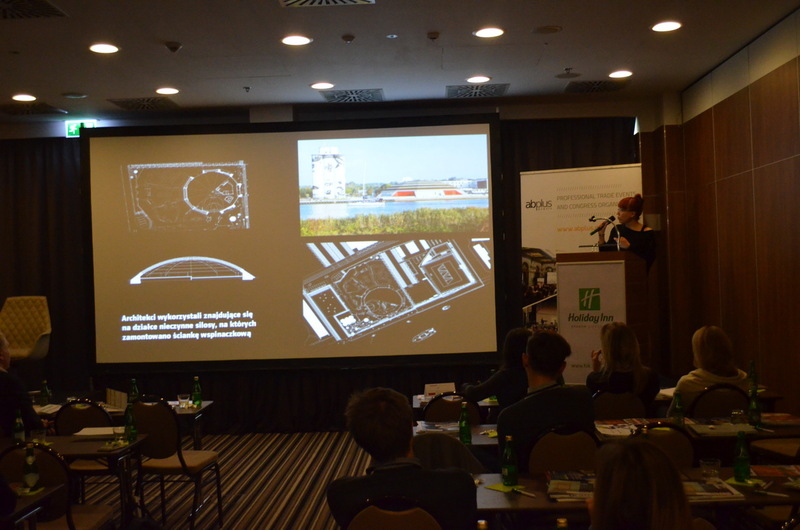 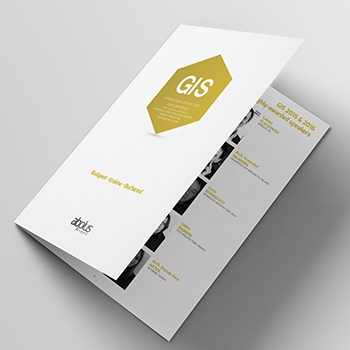 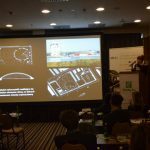 GIS Kracόw (thematic interior architecture and interior design) is part of the series of thematic international expo conferences organized in 2016 by ABplus Events in Poland, Hungary and Romania, alongside INGLASS (thematic glass architecture and engineering), LAUD (landscape architecture and infrastructure projects), RIFF (facades and roofs projects).